Be a part of THE event of winter and join us for Polar Plunge Seattle. Take your support of Special Olympics Washington to new depths by signing up for one of the coolest events of the year. Whether you’re looking to dip your toes or make a big splash in Puget Sound, you’ll be changing the lives of 18,000 athletes across the state. 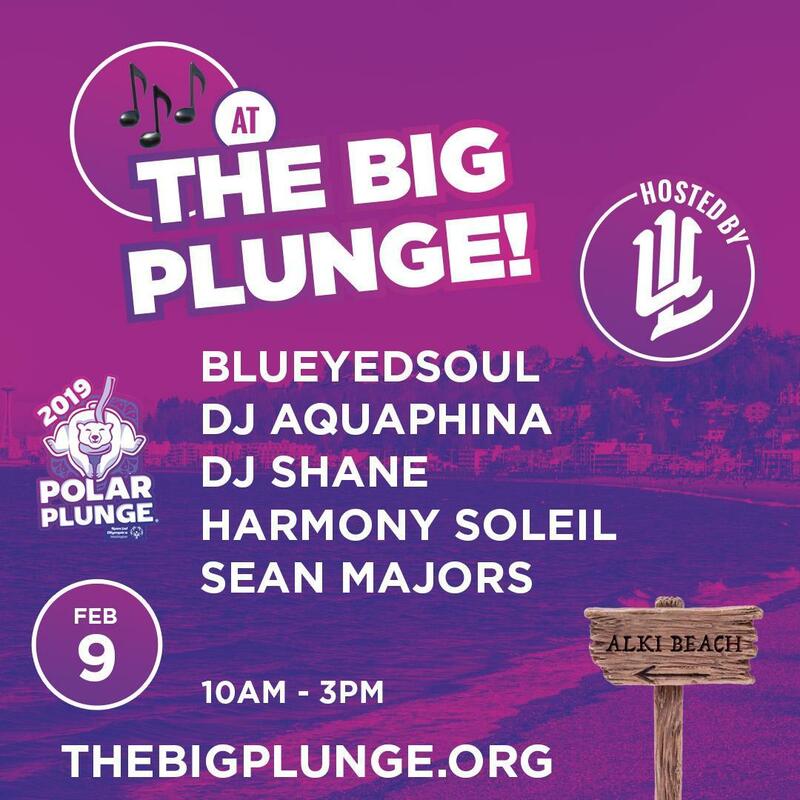 Help us make history as we attempt to break the record for the largest Polar Plunge in the world! * NEW: Costumes on land only , not in the water. Plungers must wear swimsuits in the water. * NEW: There will be no plunging waves. All 1,800+ participants will plunge at one time. Sounds easy right? Then what are you waiting for? Get a team together and sign up today! Special Olympics Washington has applied to break the Guinness World Record for Largest Polar Plunge! To qualify, one of Guinness’ requirements is that all who plunge must be in swimwear. The heart of our organization is inclusion. If you do not feel comfortable plunging in a swimsuit we still encourage you to come down to Alki Beach on February 23rd where we will have a separate Fun Plunge. For the Fun Plunge – which will be separate from and not count toward the world record attempt – costumes IN the water will be encouraged and allowed! 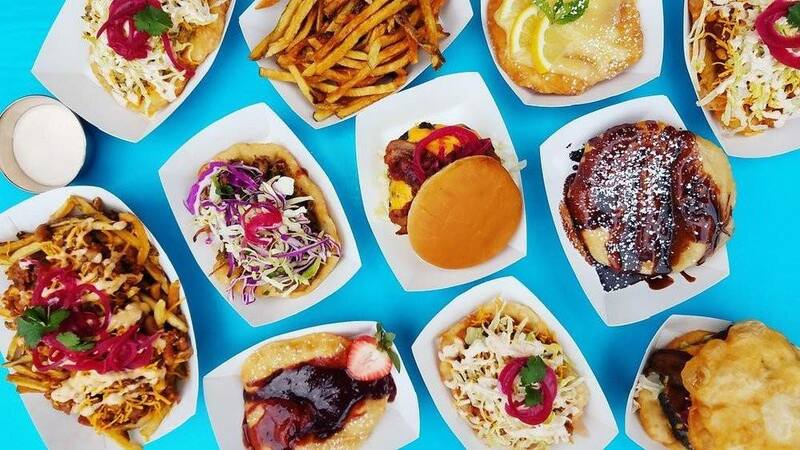 With food trucks, a winter beer festival, music and more, whether you stay on the beach or take the plunge, you’ll have a great time in or out of the water. Thank you for your support and we look forward to seeing you at Alki! ARE YOU READY TO PLUNGE?! – A $25 Beer Festival ticket will include six tasting tokens and a cup. Each token is worth one 4-oz pour or three tokens is worth one 12-oz beer. Additional tokens can be purchased on-site. – Beer Festival tickets can be purchased day-of. Save money and buy yours online! – No refunds upon purchase. – 21+ only in indoor/outdoor Beer Festival. – Day of Beer Festival is CASH ONLY. 100% of the proceeds benefit Special Olympics Washington.